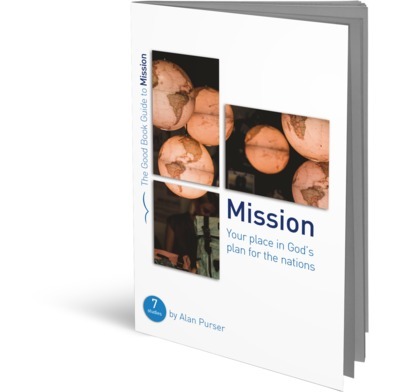 These seven studies chart the unfolding of God’s plan for mission in the Scriptures. See God's loving concern for a lost world, align your priorities with his, and get ready to play your part in God's exciting plan for the nations. Featuring close attention to the text, a focus on real-life application and questions that really open up discussion. Plus a comprehensive guide for leaders in the back.